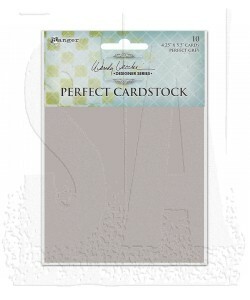 Wendy Vecchi Perfect Cardstock is just that...perfect. 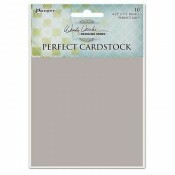 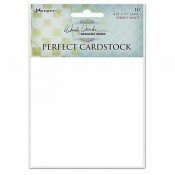 Ideal for card making, these folded 4 1/4" x 5 1/2" cards accept all types of inks and mediums. 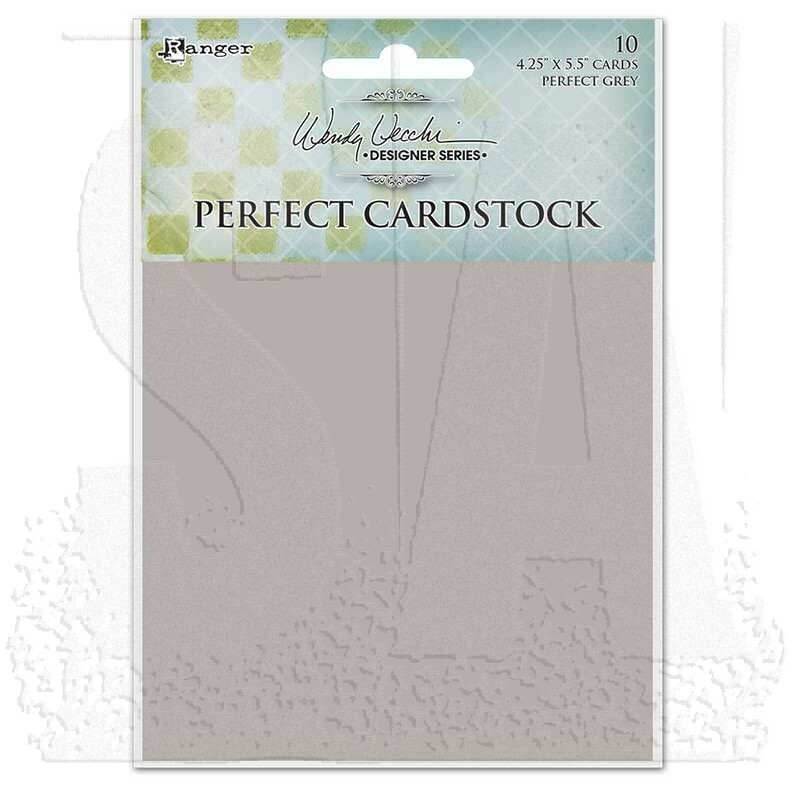 Perfect Cardstock is a smooth 80lb surface making them ideal for stamping to achieve vibrant, crisp images.